After harvesting the grapes were stalked and pressed, followed by decantation at low temperatures for 24 hours. The fermentation took place at controlled temperatures for 15 days in stainless steel vats, followed by a stage in fine lees with regular "bâtonnage". Part of the batch was aged for 6 months French oak barrels (40% of the total volume), followed by a filtration and bottling. Store at 18ºC. Serve at 10 to 12ºC. Churchills Estates is an intense white wine from the Douro region packed with ripe white fruit notes wonderful integrated into citric fruit aromas and hints of very good wood. 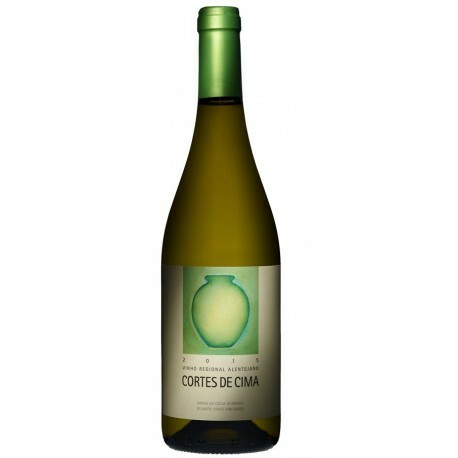 It expresses lots of minerality and it features a delicious concentration and great acidity. Galitos is an elegant white wine from Alentejo Region with citric fruit alongside to dried fruit aromas. It has soft flavours of mature tropical fruit with a persistent freshness. Porca de Murca Reserva is a white wine from the Douro Valley who stands out all the features of the terroir. It's a wine that has lots of minerality, incredibly fresh, and very well-integrated with all the citric fruits that abound on its aromas. It has subtle notes of good wood that enhance all its complexity. Beyra Superior is a complex, velvety and elegant white wine. It was produced by white grapes from old vineyards and its strength and strong mineral structure come from that intensity and complexity from their vineyards. 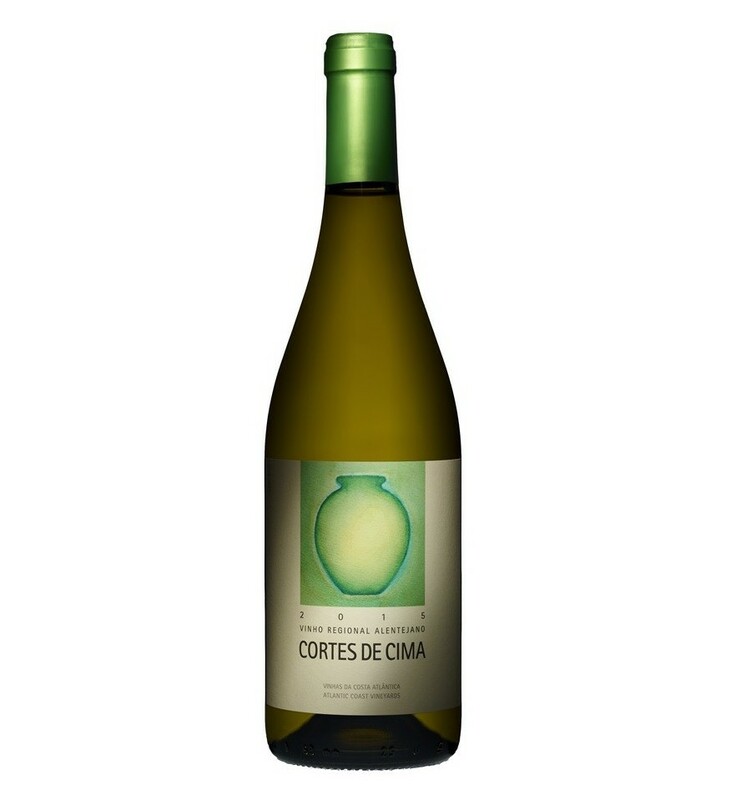 It exudes lots of citric aromas, mixed by tropical fruit hints, soft woody scents, and great acidity.